The U.S. House of Representatives Friday morning passed a massive package of bills aimed at curbing the opioid crisis. The legislation included a measure to lift a Medicaid funding ban on inpatient addiction treatment in institutions for mental diseases. Lawmakers are using the Medicaid medical loss ratio to pay for the legislation, which will affect Medicaid insurers. If states voluntarily set an 85% medical loss ratio for their Medicaid managed-care plans, their portion of the Medicaid insurers' remittances will line up with their traditional Medicaid match rather than the lower expansion match. The Congressional Budget Office projected the government will save $2.6 billion over a decade from that action. The CBO also determined the federal government would save $2 million overall from the opioids package. Many addiction treatment advocates and industry lobbyists have complained that the funding in the legislation isn't adequate to address the epidemic. In 2017, more than 47,000 Americans died due to overdose. The legislation left out a closely watched provision that would roll back the enhanced privacy around patient records for addiction treatment. Big Pharma also failed to secure a $4 billion clawback of Medicare funds that Congress took away from drugmakers in the bipartisan budget deal earlier this year by changing the financial liabilities for closing the Medicare Part D coverage gap known as the donut hole. The package included a House proposal to permanently authorize nurse practitioners and physician assistants to prescribe medication-assisted treatment after completing mandatory training and getting a waiver. About 7,000 out of the nearly 250,000 nurse practitioners nationwide can currently issue prescriptions. 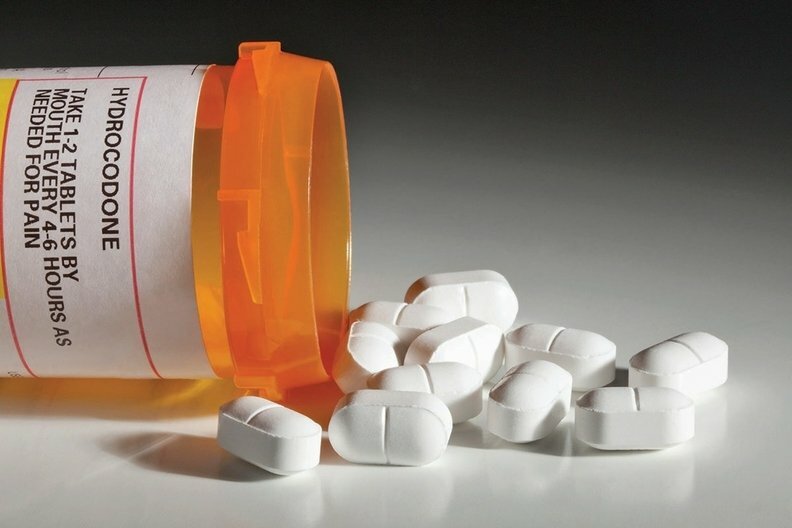 The American Association of Nurse Practitioners say the permanent authorization will likely boost the workforce for anti-opioid treatments. Sen. Marco Rubio (R-Fla.) wrote another provision in the bill, which aimed at blocking patient-brokers from referring commercially insured addiction patients to fraudulent or substandard treatment homes. Insurers say the opioid crisis has exacerbated the issue. Rep. Frank Pallone (D-N.J.), ranking member of the House Energy and Commerce Committee, called the provision "well-intentioned in addressing the serious problem of patient brokers who are taking advantage of individuals with opioid use disorders."